KTM gave a lot of surprises in 2017. First the unexpected launch of the Duke 250. Second the way the Duke 390 had evolved. The 2017 Duke 390 was a massive leap for KTM in terms of design and features. And third, the updated Duke 200, which is also the most affordable KTM . There weren’t any major changes made to the Duke 200 though except for its alloy wheels, which got an orange treatment, and some new graphics. The Duke 200 was recently seen at the Indonesia International Motor Show with a side mounted exhaust. The exhaust unit looks identical to the one seen on the Duke 250 and 390. For 2018, the India-spec motorcycle will also get the side mounted exhaust which will result in improved torque delivery and better exhaust note. However, we’re already five months down to 2018 and there are no hints from the Austrian bike maker regarding the Duke 200 being equipped with a side mounted exhaust. Anyways , we now have news that the 2019 Duke 200 will borrow design cues from Duke 250 and 390 . New Duke 200 may get the same headlamp with LED inserts and other bits from the Duke 250. Mechanically, the 2019 Duke 200 is likely to remain unchanged. However, a new ABS unit will be featured on The 2019 Duke 200. In terms of engine specifications, the upcoming Duke will continue to be powered by the same 199.5cc single-cylinder liquid-cooled motor that puts out 25 HP of power and 19.2 Nm of peak torque. 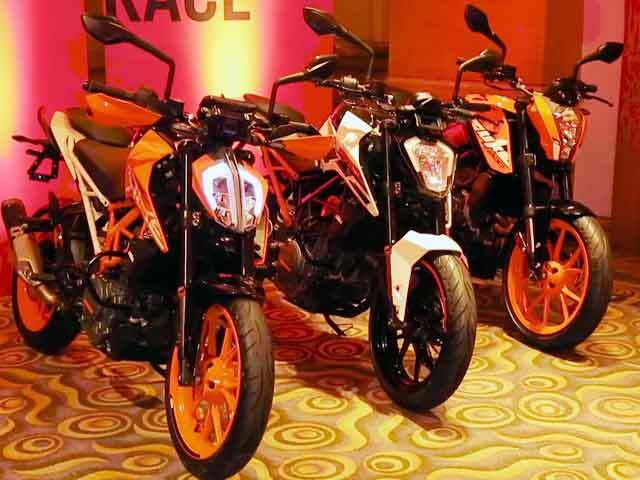 The 200 Duke is the highest selling KTM in India. With a major design upgrade, this bike will definitely push company’s overall sales in the country. 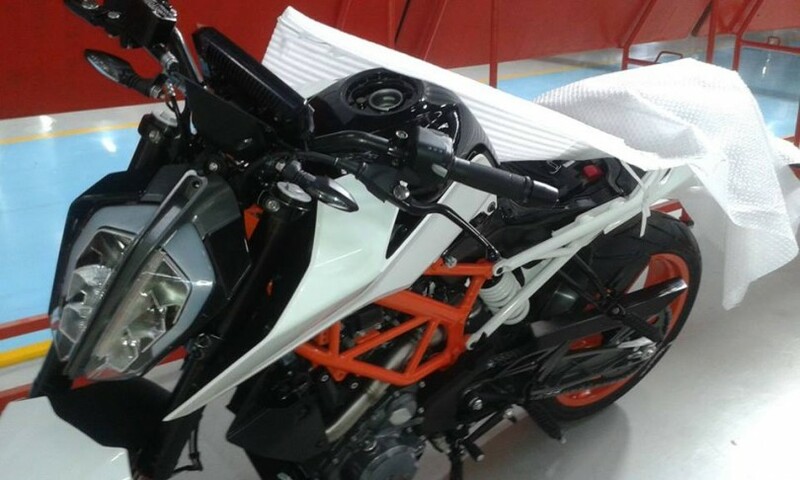 Expect the new 2019 KTM 200 Duke to demand a significant premium over the price of the present day model, all thanks to the new design and additional features on offer.